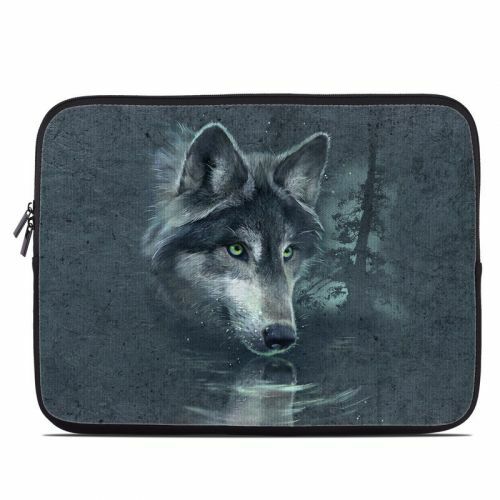 iStyles iPad Pro 12.9-inch 2nd Gen Skin design of Wolf, Canidae, Wildlife, Red wolf, Canis, canis lupus tundrarum, Snout, Saarloos wolfdog, Wolfdog, Carnivore with black, gray, blue colors. 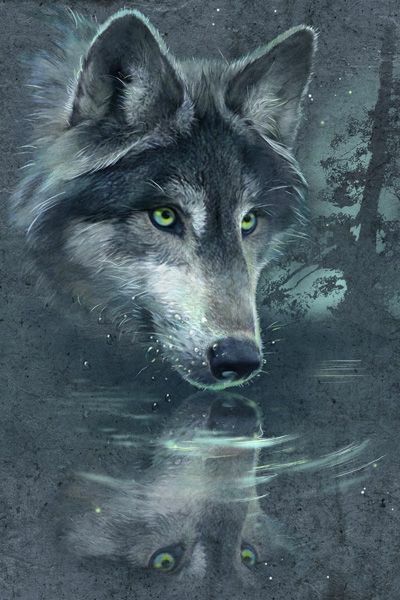 Model IPDP17-WOLFREF. 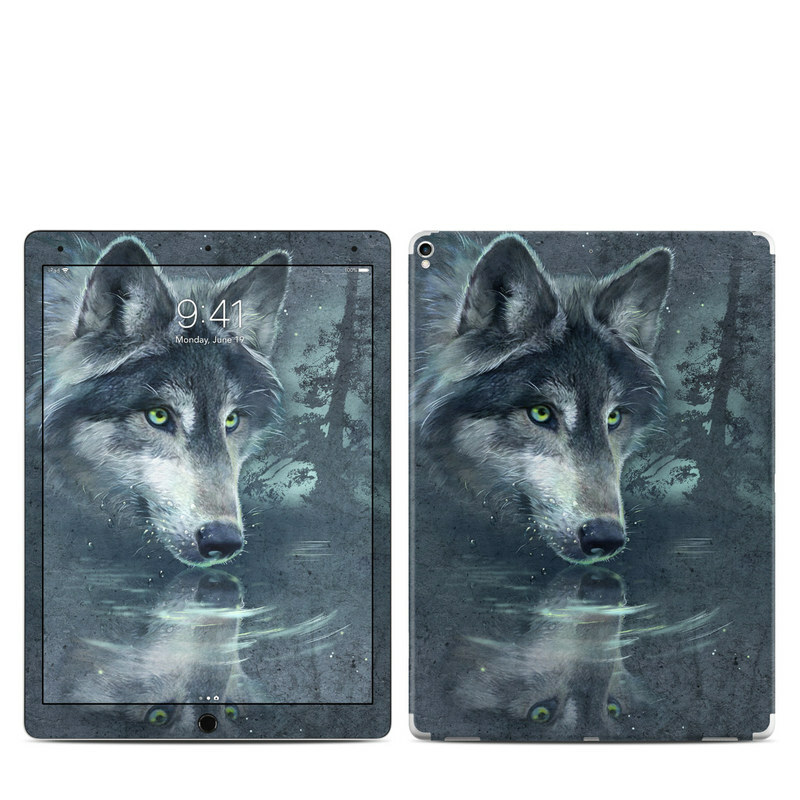 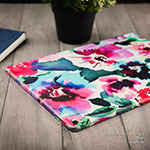 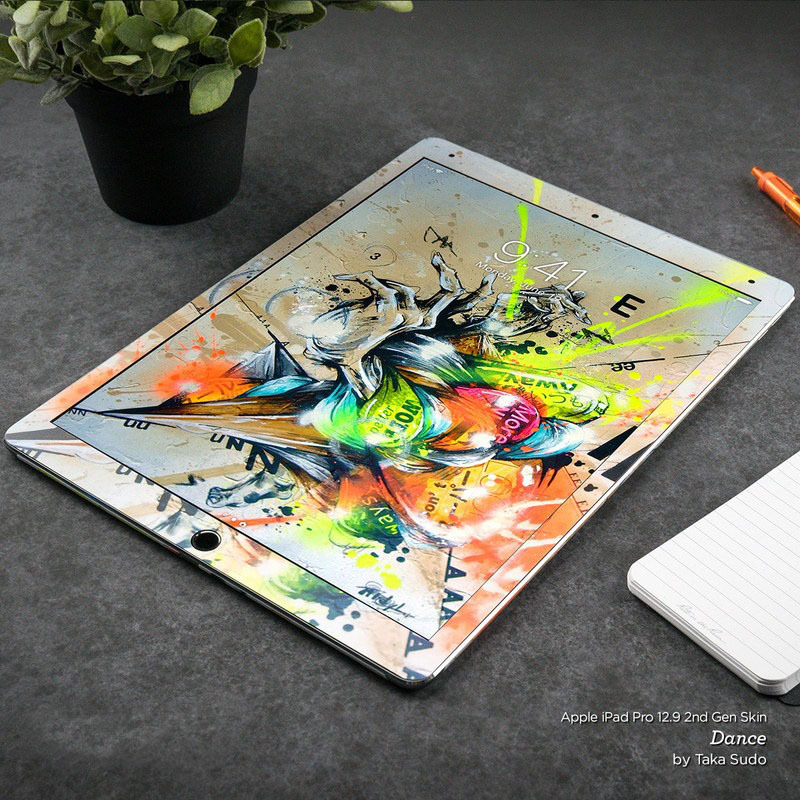 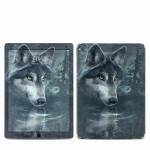 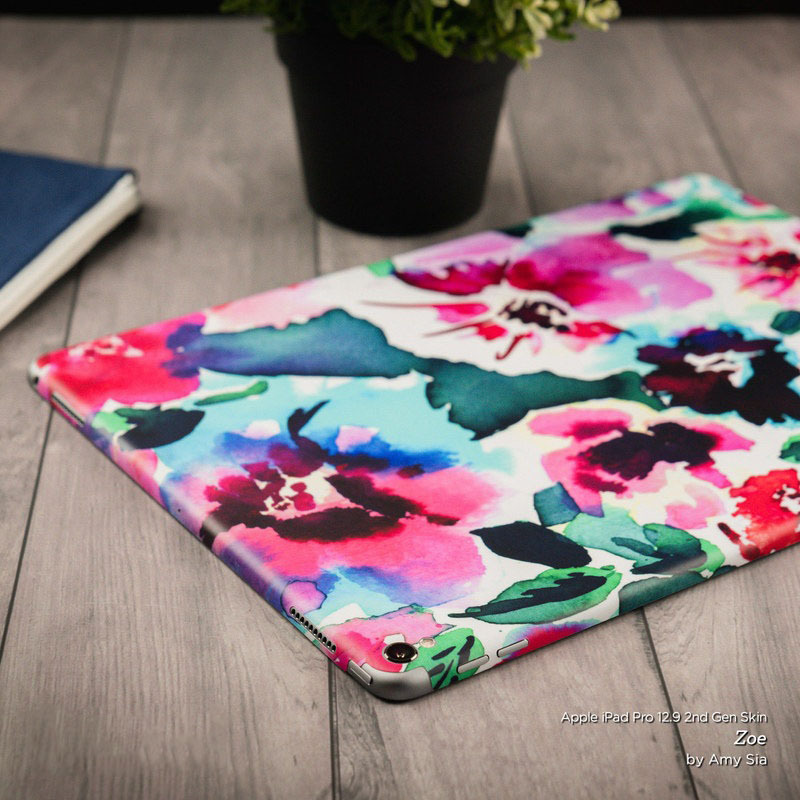 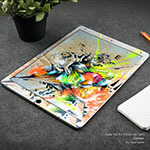 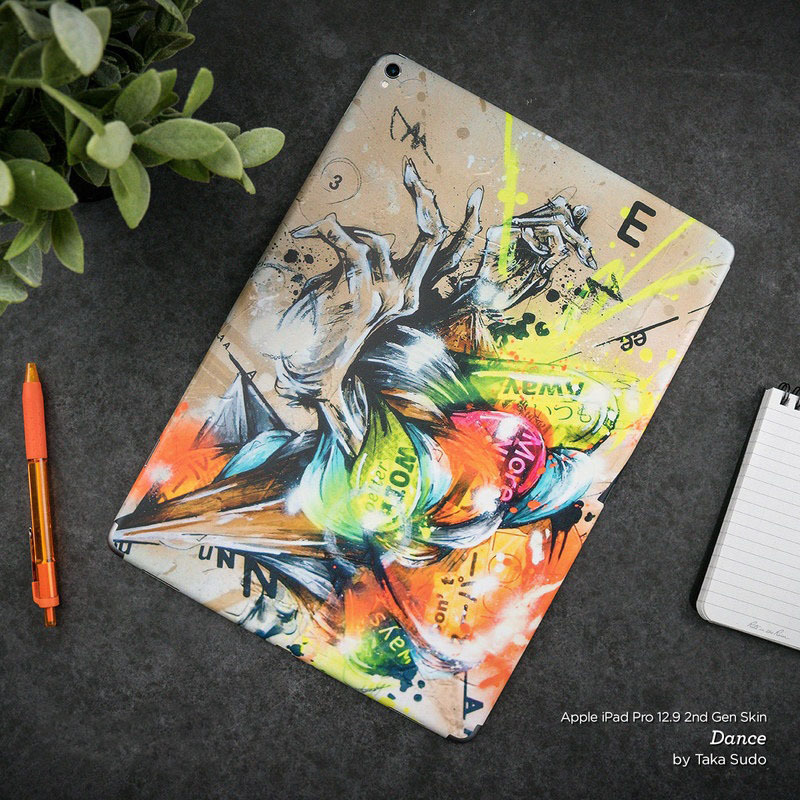 Added Wolf Reflection iPad Pro 12.9-inch 2nd Gen Skin to your shopping cart.